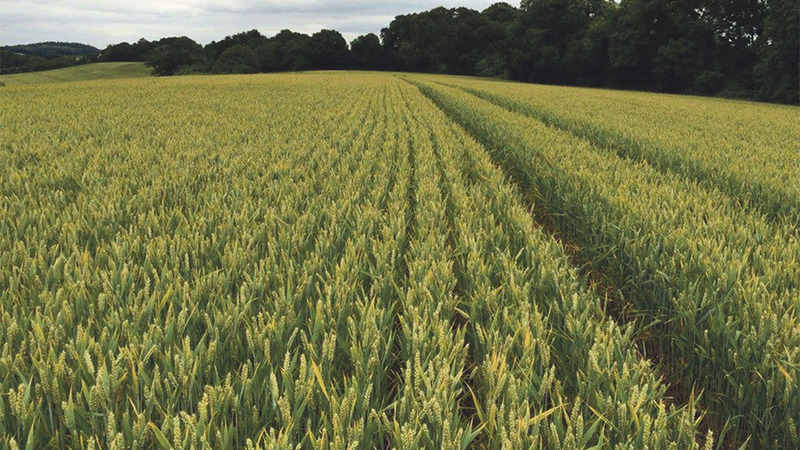 More than 90 per cent of growers failed to make a profit on their 2015 winter wheat crop, according to the latest figures released by the Farm Business Survey, carried out by Rural Business Research, a group of universities and colleges across England. The average cost of production was £143/tonne, meaning that farmers were, on average, losing £29 on every tonne of wheat they produced, based on the average wheat sale price in 2015-16 of £114/t. However, about 3 per cent of growers achieved a cost of production of less than £100/t, showing that low cost production in England is viable. Ben Lang from the Rural Business Unit at the University of Cambridge said it is likely that the lowest cost producers achieved some of the highest yields in the country. Almost five per cent of growers spent £250 or more to produce a tonne of winter wheat, according to the survey. A further 10 per cent had a cost of production between £200 and £250/t. “There are a lot of farms out there achieving 8t/ha yields but running costs that you would expect from 12t/ha crops,” said Mr Lang. The average cereals farm business income fell by 20 per cent to £35,500, but those in the top 25 per cent group achieved an income of more than £100,000 per farm. This top quarter of arable farms turned an average profit of £114/ha from agriculture alone, said Mr Lang.